For a wide range of cut flowers and cut greens you can come visit and buy from our Cash & Carry in Hamm (Rhynern, Germany). You can do your shopping in peace in our spacious cold room 6 days a week. 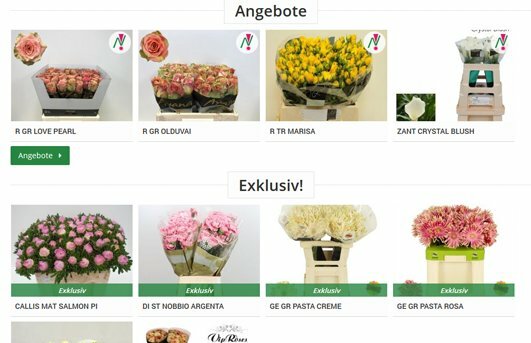 Our company Nagel Blumen (or H. v.d. Nagel & Zn.) is a family business that was founded in 1937 and has been active ever since. 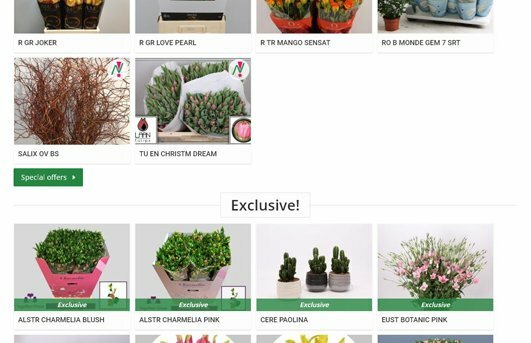 Over the years we have grown into a company specialising in exporting cut flowers and plants to Germany and to England. You as our customer are central to us: this is evident not only from our consistent quality, but also from our service. This way all our customers can purchase from us in the way that suits them (online from our webshop, through our tours local to you or through our cash & carry).